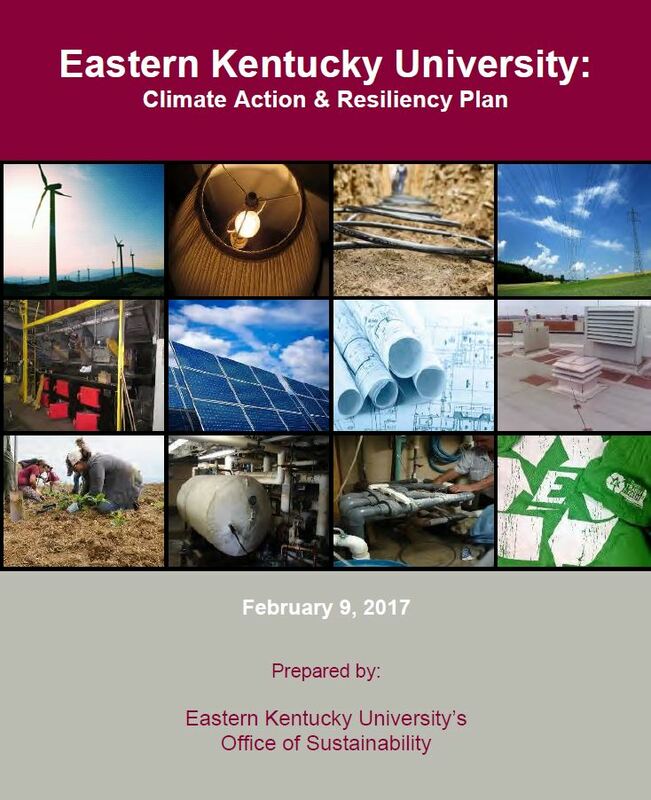 EKU has completed a comprehensive Climate Action & Resiliency Plan to strategically, and economically reduce its carbon footprint to zero by 2036 - in accordance with the Second Nature Climate Commitment. The plan quantifies carbon emissions attributable to the University's operation and provides a detailed overview of mitigation strategies that could be employed to reduce, and offset these emissions entirely. Click here to read the entire plan!